This 90 MW, base load, combined cycle, cogeneration plant is a Qualifying Facility that began commercial operations in June 1992. 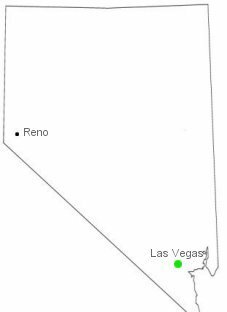 It has an agreement to supply power to NV Energy until April 2023. 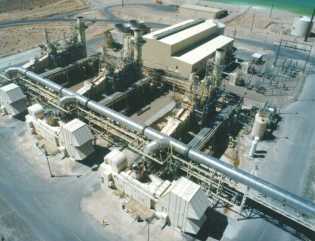 Exhaust heat from the gas turbines is ducted to the adjacent gypsum wallboard plant for use in its kilns and product drying. The wastewater from the plant is discharged to a zero discharge evaporation pond onsite.